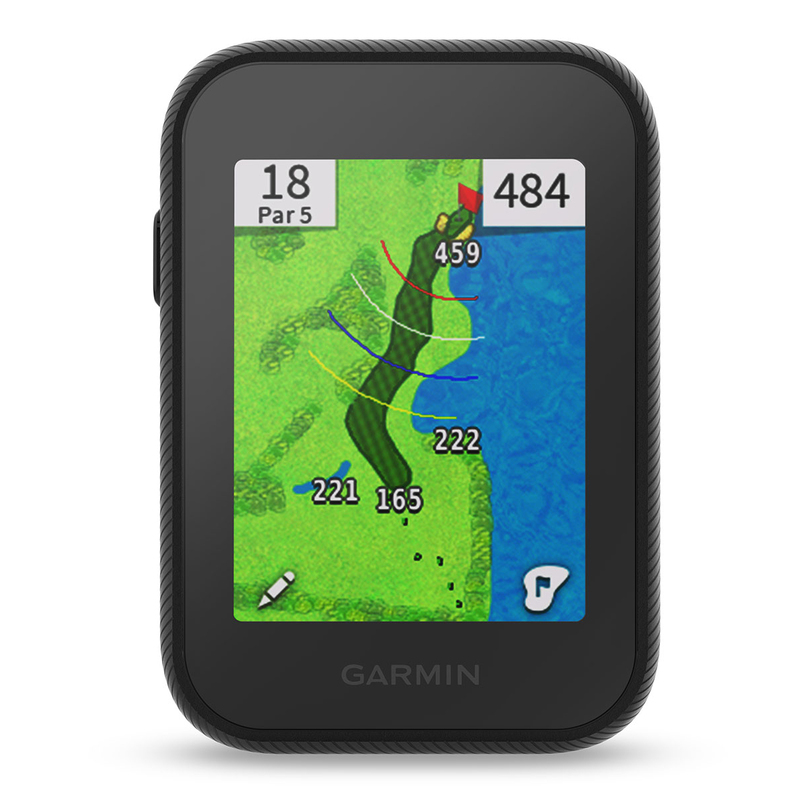 Beat the golf course with the highly sensitive Approach G30 GPS handheld device, with full colour accurate course mapping and easy-to-read yardage reference to front, middle and back of green. 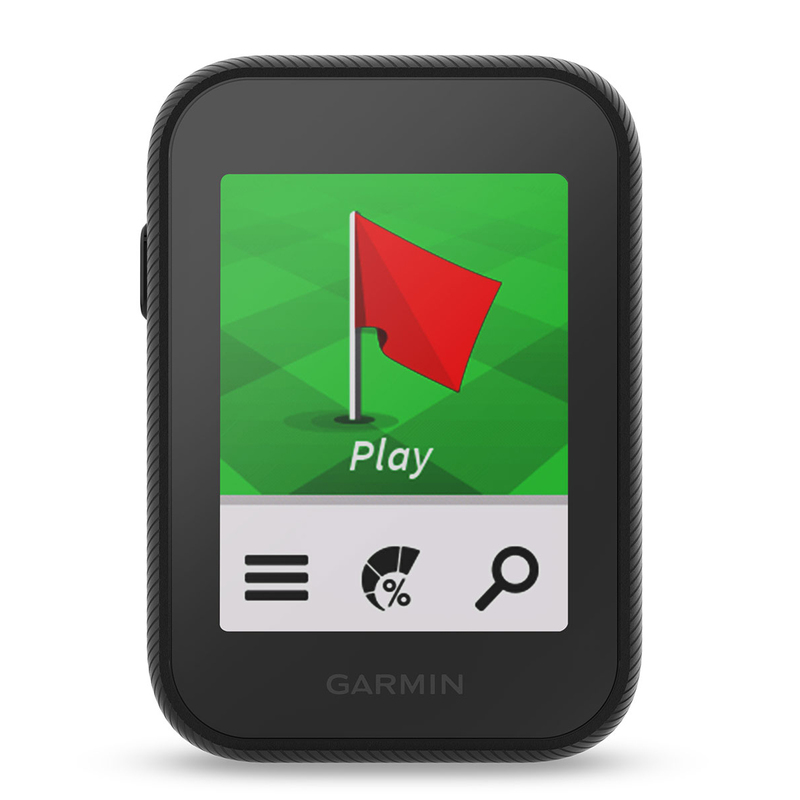 The GPS is preloaded with over 40,000 worldwide golf courses, with free updates to keep you up to date with the latest information to hazards, doglegs and greens. 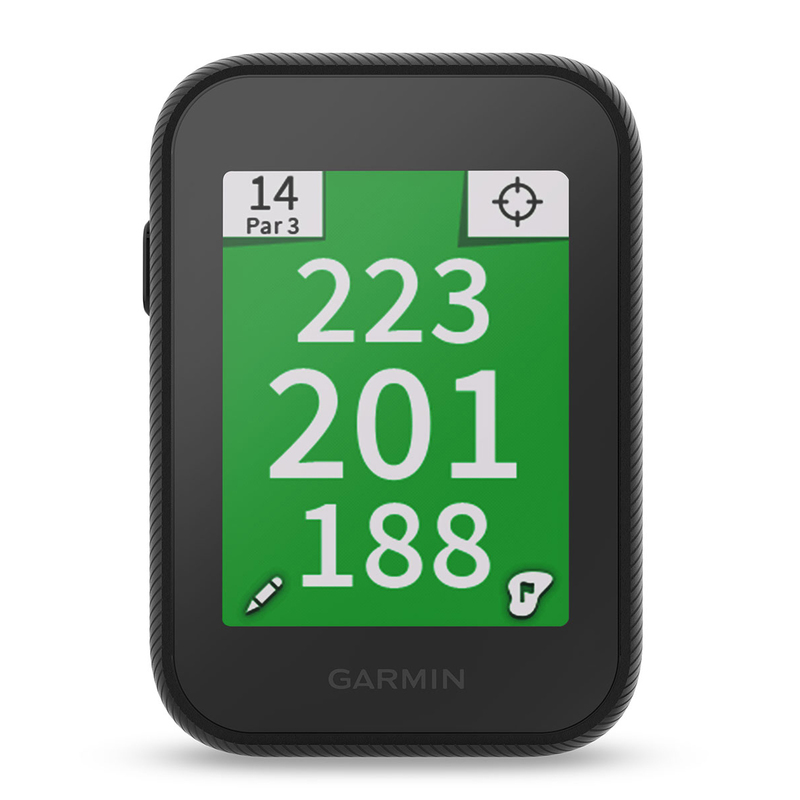 View this information on a 2.3 inch sunlight readable colour touchscreen display that allows you to target to get a more precise reading on your next shot. 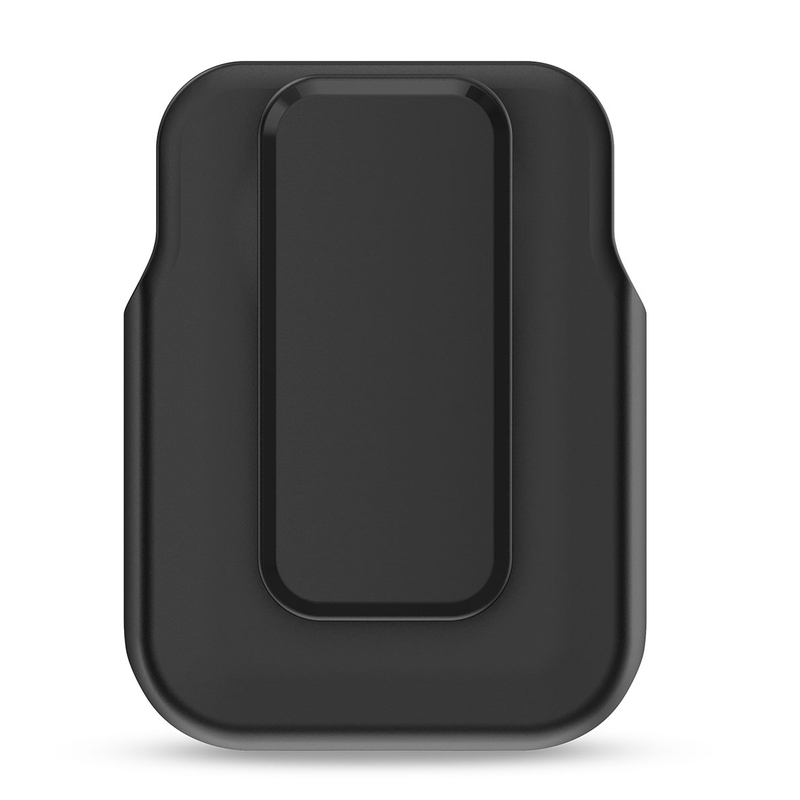 This compact design can be easily mounted or slipped into your pocket and has a battery life of over 15 hours on one single charge. 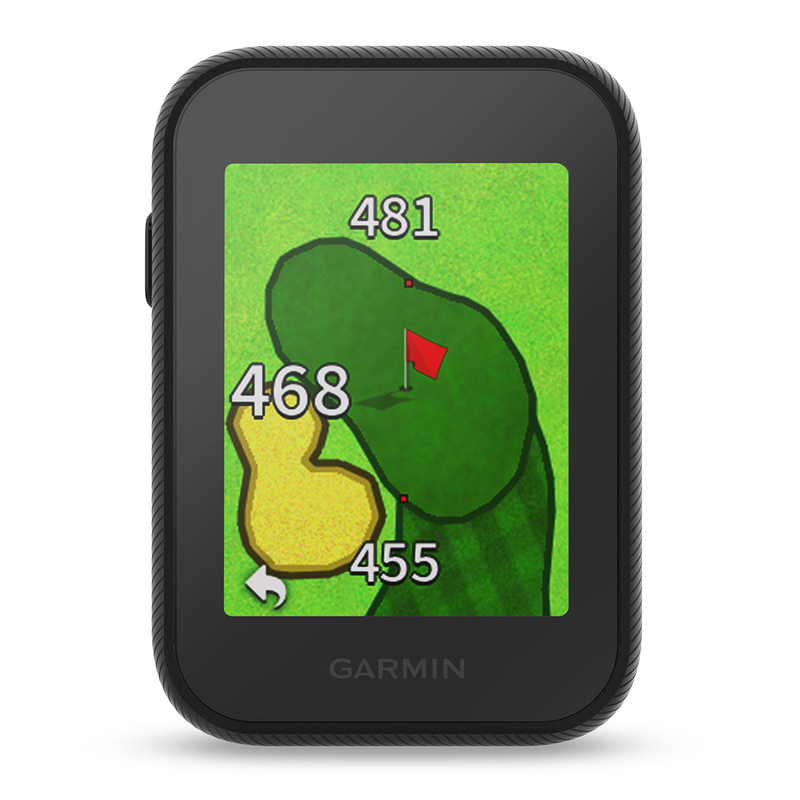 This is also TruSwing compatible, and allows smart notifications from you mobile phone. 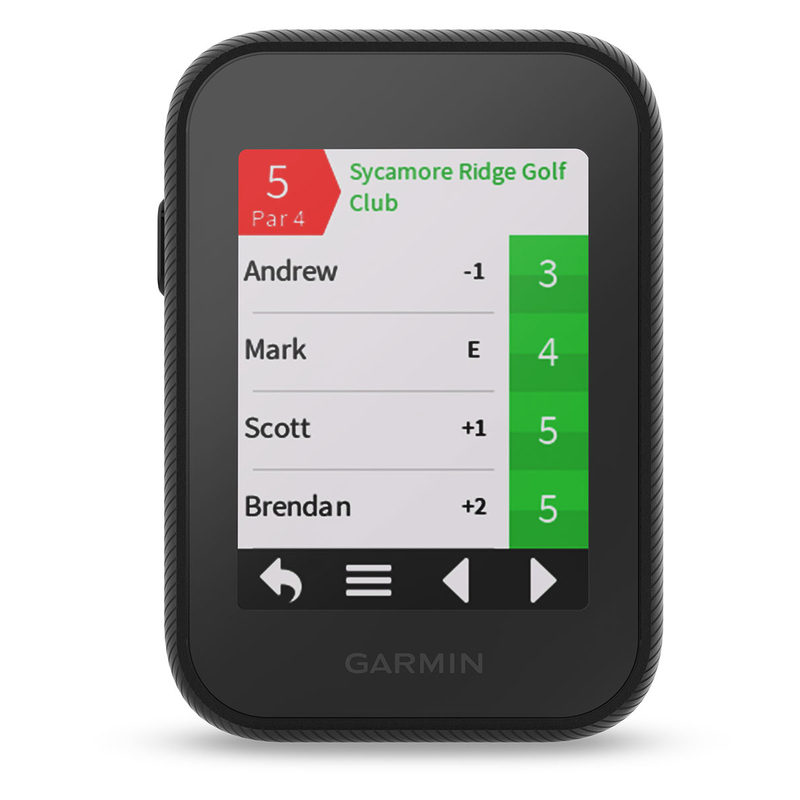 A digital scorecard makes it easy to keep scores for up to four golfers, and even features a big number mode to make it easier to read distance information.